How does winning a cruise with our Yacht GT40 look like? That’s what I would call a yacht cruise. Cruising is one of the best ways to experience the beauty and freedom of the open sea. 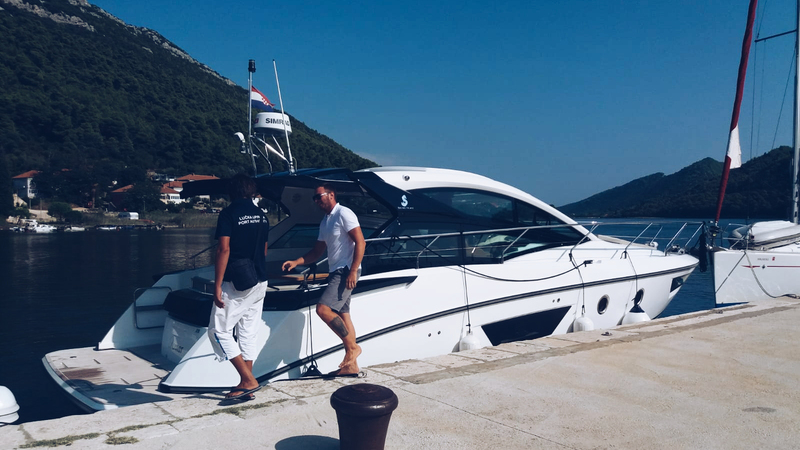 Thanks to Terranautika, I had the opportunity to experience a yacht cruise along the coast of Dubrovnik and a tour of the Elaphite Islands. As a company, I have taken my best friend together to experience the end of the summer together and welcome autumn in all her glory. Our departure port was in Ston, which is an excellent holiday destination with a great shell food offer if you have a knack for that kind of taste and impressive centuries old walls you can visit. After we went through all the key procedures of boarding with skipper Maro, who directed us to every part of yacht and offered help with everything that we might need and also informing us with fun facts about every place we visited, we started exploring our yacht GT40. It was amazing to see how it looks from the inside. Two bedrooms, delightful bed, mini kitchen, dining area, safe, minibar, small bathroom, but comfortable. 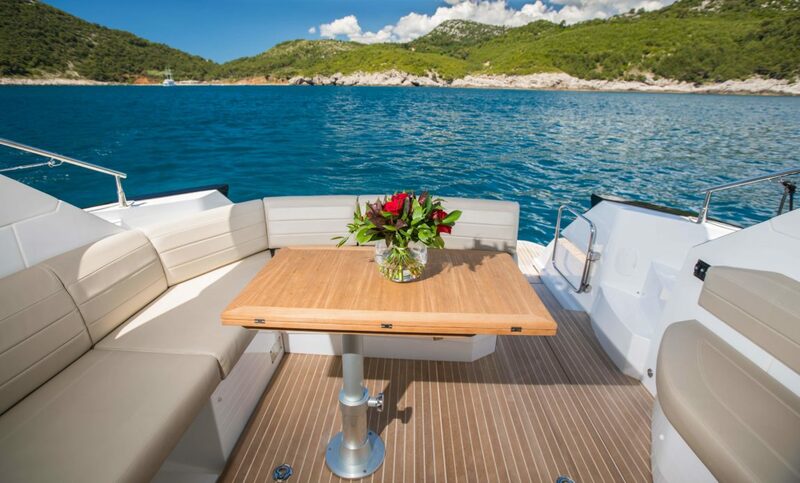 Cabinets are filled with things you need when traveling on a yacht. From food and drinks, medicines, instructions etc. Of course, our favorite part of yacht was the exterior that became our favorite place for relaxation, watching how the ship arrives in the harbor, reading a book or watching the spacious sea surface. It is quite certain that life on a yacht does not have boring moments. For me, however, this adventure is remembered by wakening every day in a new place, opening windows and watching the sunrise or sunset by the sea. 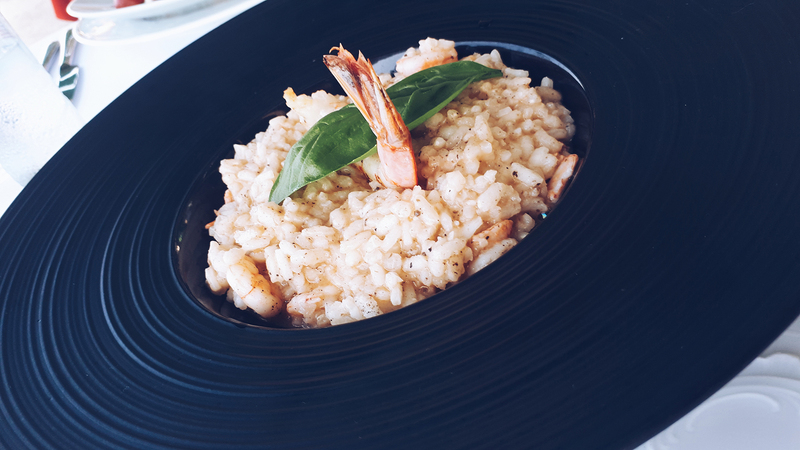 In a couple of days we visited the island of Mljet and its beaches (one of them held the Croatian reality show Survivor ), we walked through old historical streets on the island Sipan in Sipan harbor, drank black wine and enjoyed fresh seafood, wander through beautiful streets of island Lopud, tried the best shrimp risotto, saw beautiful botanical gardens, watched dolphins playing in sea and recharged our life batteries with incredible colors and smells of sea as we sailed along the coast of southern Dalmatia. Traveling by sea is primarily about sailing and socializing with others, not about a full day stay on the coast. Leaving our comfort zone makes us to grow as a human beings and maybe we learn something about ourselves because sailing changes the way we look at the world. We start considering small things in life. Night sky filled with stars, continuous warm shower, simple courtesy of a stranger while looking for direction, big sail or perfect sunrise. Those are the things that change us. Read more about Petra’s experience and check out her photo and video story at her blog.